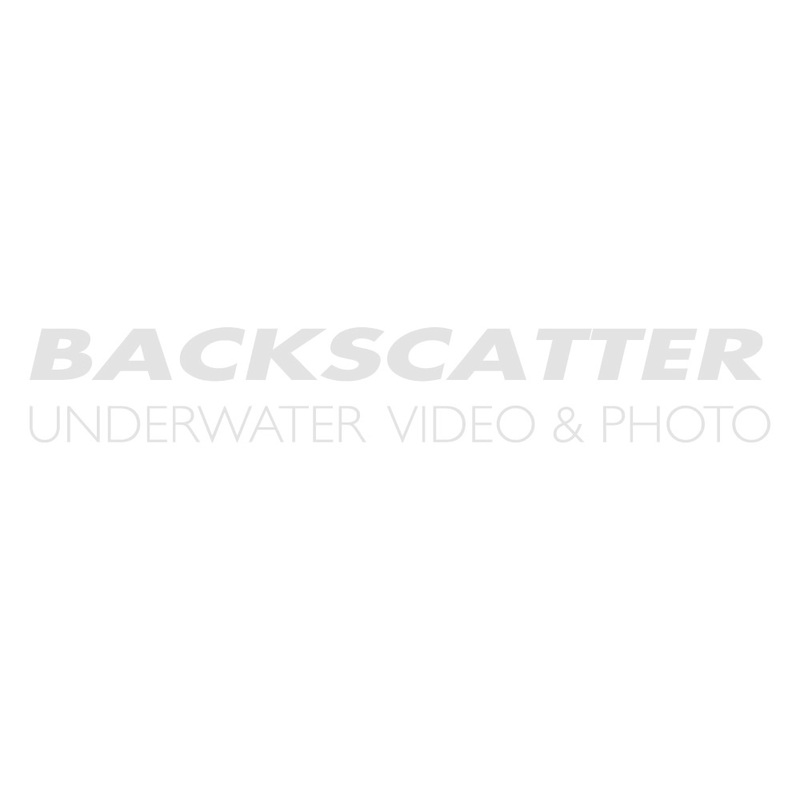 Backscatter is your expert resource on underwater camera cases and housing systems for photo and video cameras. We stock a huge line of underwater camera cases for both new divers and experienced professionals. Select your camera model in our HOUSING FINDER or simply give us a call for expert advice. We look forward to helping you select the best underwater camera case to match your goals and budget. Equipped with under guard to protect from scratches.